Pearlsinpolicing.com is best supported by Internet Explorer 9+, Chrome and Firefox. A limited group of international renowned academics focus on the same assignment carried out by the IALG. They present their insights during the conference and take part in work sessions that are interactive and around the current year’s theme. The findings of the academics are incorporated in the annual Pearls conference report. Professor at ESADE Business School (Barcelona, Spain), WU Vienna (Austria) and lecturer at the Netherlands School of Government (The Hague, The Netherlands). After joining the Gendarmerie Academy in 1961 Professor Bruggeman gained his Licence in Criminology (1970, Ghent University) and his Doctor in Criminology (1991, Brussels University). From 1972 to 1993 he was responsible for several positions in the Belgian Gendarmerie and became regional Commander of the Gendarmerie for Flanders Ghent in 1993. 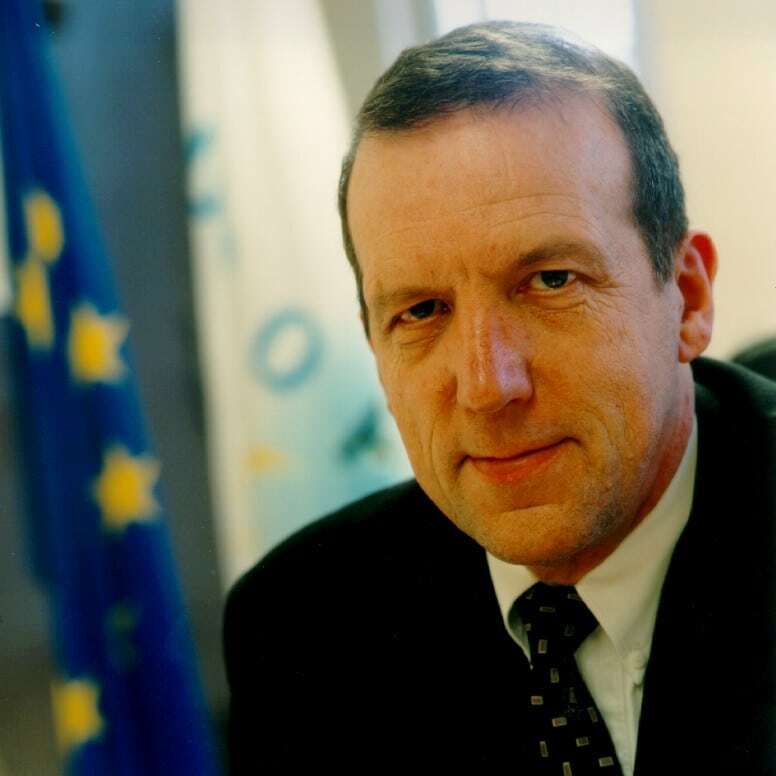 In 1994 he was Assistant Coordinator Europol Drugs Unit in The Hague (The Netherlands) and Deputy Director of Europol in 1999. Since retirement in 2003 he holds a Chair in police sciences, Benelux University Centre in the Netherlands and is President of the Belgian Federal Police Board. In 2005 Mr. Bruggeman was member of the Dutch police reform committee responsible for advice on future reform of the police of the Netherlands. 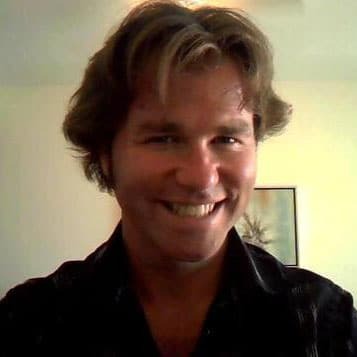 Mr. Bruggeman is editor and publisher of articles and books on policing. 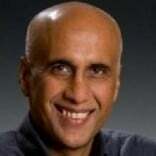 Professor Sohail Inayatullah is a political scientist/futurist at the Graduate Institute of Futures Studies, Tamkang University, Taiwan; and the Centre of Policing, Intelligence and Counter Terrorism, Macquarie University, Sydney. He is also an associate with Mt. Eliza Executive Education, Melbourne Business School, where he co-teaches a biannual course entitled, “Future thinking and strategy development.” In 2015, professor Inayatullah was awarded the first UNESCO Chair in Futures Studies. He is one of the 2010 Laurel award winners for all-time best futurists as voted by the Shaping Tomorrow foresight network, an association of 2,900 foresight professionals. He received his doctorate from the University of Hawaii in 1990. In March 2011, he received an honorary doctorate from the Universiti Sains Malaysia, Pengang. He has worked with hundreds of organizations and institutions throughout the world including the Government of Malaysia, Ministry of Higher Eduction; the Australian Government, Department of Agricultural, Fisheries and Forestry; Samsung Press Foundation; BRAC Bangladesh; the Australian Federal Police; and Health Canada. 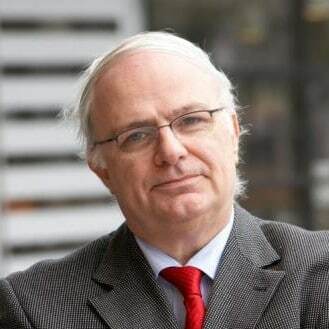 Edwin Bakker is the scientific director of the Institute of Security and Global Affairs at the University of Leiden, Faculty of Governance and Global Affairs and professor of Counter-Terrorism Studies at the same university. He also holds the position of research fellow at the International Centre for Counter Terrorism – The Hague. 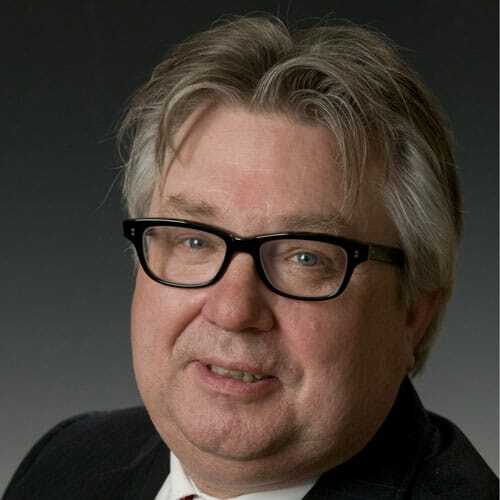 In addition, he is a member of the editorial board of (academic) journals like Security and Human Rights and Internationale Spectator and member of the Netherlands Helsinki Committee. From 2007 to 2011, Bakker was a fellow at the Netherlands Institute of International Relations ‘Clingendael’. He was head of the Security and Conflict Programme. Bakker’s research interests include radicalization and jihadi terrorism, characteristics of (jihadi) terrorists, dealing with (fear of) terrorism and its policy implications. 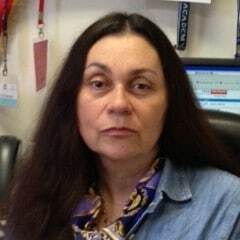 Anne Tiernan is a Professor in the School of Government and International Relations at Griffith University. A political scientist, who had earlier careers in government in the Commonwealth and Queensland, and in teaching and consultancy, Anne is respected for her independent, professional and research-informed analysis and commentary on national politics, public administration and public policy. Professor Tiernan’s research focuses on the work of governing. 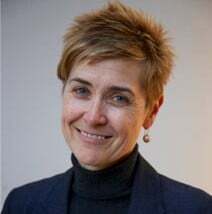 Her scholarly interests include: Australian politics and governance, policy advice, executive studies, policy capacity, federalism and intergovernmental coordination. co-creation at Copenhagen Business School’s MBA and executive programs. 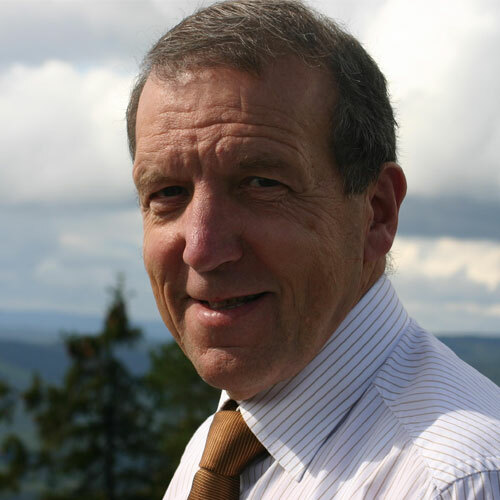 On the 1st of February 2013 Hans Schönfeld was appointed as Personal Strategic Advisor and directly linked to the Chief of the Netherland Police. Mr. Schönfeld started his police education in 1976 and in 1980 he began his career as police officer in the Groningen Police Department. In 1991 he was appointed as chief of police in Smallingerland, in 1994 he was promoted as Deputy Chief of Police in the province Friesland. In 1999 he started at the police in Amsterdam as deputy chief of police. 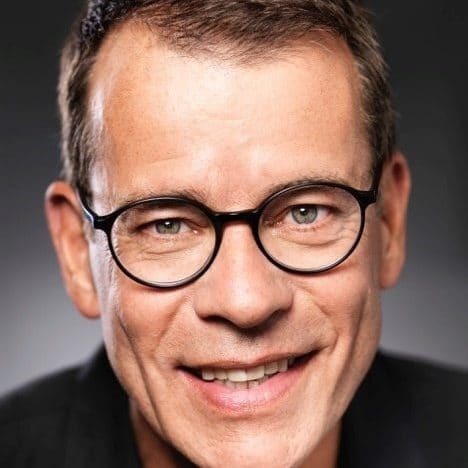 Until 2006 he was responsible for Business Process (redesign) en from 2006 until 2013 he was responsible as Chief Operational Officer as well as Chief Information Officer. Mr. Schonfeld is also (weekly) Radio Columnist at Sublime FM in Utrecht. 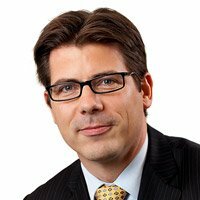 Hans holds a Master’s degree in organisational and governmental knowledge and is specialised in management of creativity, innovation and information. and was appointed President of the Belgian Federal Police. 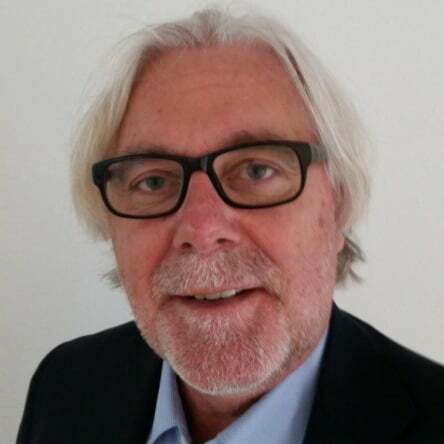 Bob Hoogenboom is Visiting Fellow at the Mannheim Institute for Criminology at LSE, he holds a chair in Policing and Security Studies at The free University of Amsterdam and is professor in Forensic Accounting at Nyenrode Business University. Since 1998 Bob teaches at the Dutch Police Academy and School for Police Leadership. Next to teaching and research Bob acts as an advisor for the National Police force on issues like the future of (leadership) education, policing and technology and public private partnership. The Governance of Policing and Society. 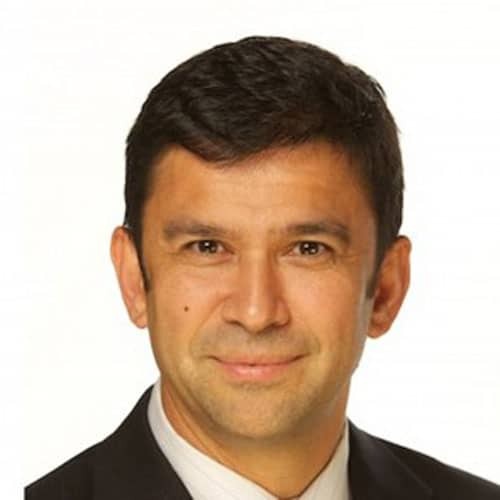 Assistant Professor Anthony Ribera, former Police Chief of San Francisco, teaches the Law Enforcement Leadership programme and is director of the Institute of Criminal Justice Leadership. The Institute’s annual symposium is a groundbreaking forum for progressive law enforcement training and leadership. Dr. Ribera aims to help awaken leadership and motivation in students, examining real world scenarios to develop real world management skills, showing them how to improve transparency, lead with integrity and form alliances within the community. His courses allow students a comprehensive foundation in management, a better understanding of issues they’re likely to face, and best approach to solutions. His long-standing ties to prominent and well-respected civic leaders throughout California allow students access to key influencers, politicians and decision makers in the public arena. 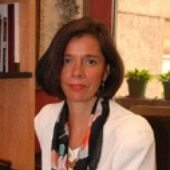 Mónica Serrano Carreto is Professor of International Relations at El Colegio de México, Senior Research Associate at the Centre for International Studies, Oxford University and a Senior Fellow at the Ralph Bunche Institute for International Studies, CUNY. After a study and several fellowships in the UK, she became Executive Director of the Global Centre CUNY working closely with the UN and other human rights organisations. 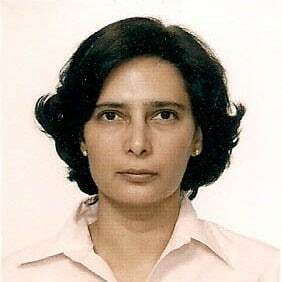 She is a member of the International Advisory Board of the FRAME Project “Fostering Human Rights Among European (External and Internal) Policies” hosted at the Leuven Centre for Global Governance Studies. She is the author and editor of numerous publications, as well as being a member of the editorial board of Global Responsibility to Protect and Conflict, Security and Development. 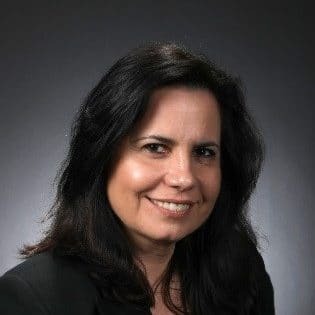 Maria (Maki) Haberfeld is a Professor of Police Science and Chair of the Department of Law, Police Science and Criminal Justice Administration at John Jay College of Criminal Justice in New York City. She was born in Poland and immigrated to Israel as a teenager. She served in the Israel Defense Forces in a counter-terrorist unit and left the army at the rank of Sergeant. Prior to coming to John Jay she served in the Israel National Police and left the force at the rank of Lieutenant. Her latest books include: Critical Issues in Police Training (2011), Police Organization and Training: Innovations in Research and Practice (co-edited, 2011), Police Leadership: Organizational and Managerial Decision Making Process (2012) and Policing Muslim Communities (co-authored, 2013). Professor of National Security at the Australian National University. Michael Wesley is Professor of National Security at the Australian National University. His career has spanned academia, with previous appointments at the University of New South Wales, Griffith University, the University of Hong Kong, Sun Yat-sen University and the University of Sydney; government, where he worked as Assistant Director General for Transnational Issues at the Office of National Assessments; and think tanks, in which he was Executive Director of the Lowy Institute for International Policy and a Non-Resident Senior Fellow at the Brookings Institution. 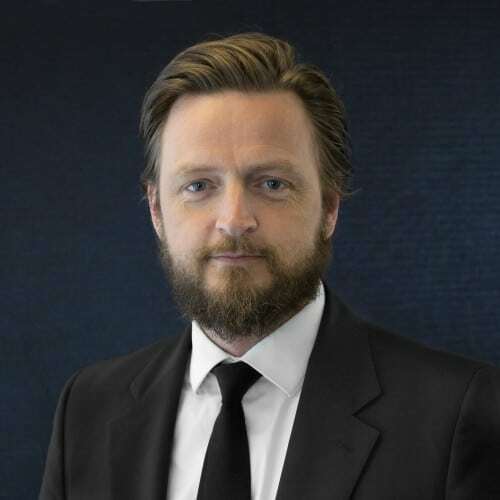 Professor Wesley has also served as the Editor in Chief of the Australian Journal of International Affairs, a Trustee of the Queensland Art Gallery and a Board Member of the Australia Television Network. He is a Non-Executive Member of the Senior Leadership Group of the Australian Federal Police. His most recent book, There Goes the Neighbourhood: Australia and the Rise of Asia, won the 2011 John Button Prize for the best writing on Australian public policy. Michael Kempa holds a Doctorate in Law (Australian National University, 2005). domains as the economy, new forms of urban communal space, and international security. of these studies and has (co-)written many government and other final research reports. Prof. Tops also takes part in the Social Platform of Rotterdam, The Netherlands. 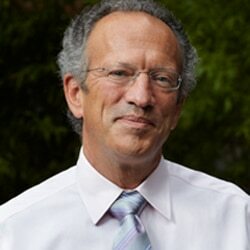 Professor Christopher Stone is the president of the Open Society Foundations. 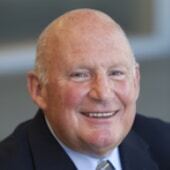 He is an international expert on criminal justice reform and on the leadership and governance of nonprofits. Prior to joining Open Society, he was the Guggenheim Professor of the Practice of Criminal Justice at Harvard University’s John F. Kennedy School of Government and director of the Hauser Center for Nonprofit Organizations. Before that, Stone spent a decade as director of the Vera Institute of Justice. He founded the Neighborhood Defender Service of Harlem and served as a founding director of the New York State Capital Defender Office and of the Altus Global Alliance. Stone received his BA from Harvard, an MPhil in criminology from the University of Cambridge, and his JD from Yale Law School. He was awarded an honorary Order of the British Empire for his contributions to criminal justice reform in the United Kingdom. Hugo Frühling directs the Center for Studies on Public Safety (Centro de Estudios en Seguridad Ciudadana-CESC) in Santiago, Chile, and is a professor at the University of Chile’s Institute of Public Affairs. 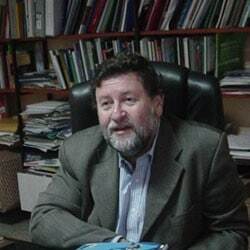 Between 1992 and 1994, he was executive secretary of the Public Security Coordinating Council of the Ministry of the Interior of Chile and advisor to the minister of the interior. Hugo Frühling has published extensively on human rights, police, and judicial reform in Latin America. He received a JD from the University of Chile and an LLM and SJD from Harvard Law School. He has been a visiting professor at Ottawa Law School, Harvard Law School, Woodrow Wilson School of Public and International Affairs, and Princeton University and has been a fellow at the Woodrow Wilson International Center for Scholars. Cyrille Fijnaut was in the years 2000-2011 professor of international and comparative criminal law at the Law School of Tilburg University. In the past he was professor of criminology and criminal law at the Erasmus University Rotterdam, the Netherlands (1986-1997), and the K.U. Leuven, Belgium (1978-1982, 1990-2004). He has been a member of the Global Law School Faculty of the New York University School of Law in the period 1994-2002. His main research interests are related to organised crime and terrorism, international police and judicial cooperation, comparative criminal procedure and police law, the history of European criminology and of policing in Europe, and police and judicial cooperation in the Benelux.  In these fields he wrote and edited some 75 books and published hundreds of articles in national and international learned and professional journals and edited books. In 2004 he edited together with L. Paoli the book “Organised Crime in Europe; concepts, patterns and control policies in the European Union and beyond” (Springer), and together with J. Wouters and F. Naert the book “Legal instruments in the fight against international terrorism; a transatlantic dialogue” (Martinus Nijhoff). His comprehensive history of the Dutch police in the 19th and 20th century was in 2007 published in Amsterdam (Boom). 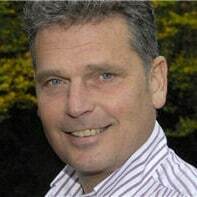 In 2012 he published a book on the backgrounds and controversies with regard to the establishment of a national police force in the Netherlands (Bert Bakker) In addition he has worked in the last 20 years as an expert for a number of governmental and parliamentary committees of inquiry in Belgium and the Netherlands with regard to organised and professional crime problems and in relation to security issues. He was a.o. the rapporteur of the committee that investigated the safety and security problems of Pim Fortuin, the dutch politician who was killed in May 2002. At this moment he spends most of his energy on a book on the future of police and judicial cooperation in the framework of the internal and external security policies of the European Union as well as on a historical introduction to general criminology and the criminal justice system in the West. From 2005 until 2011 he equally had a special chair, sponsored by the Dutch State Lottery, on the regulatory aspects of gambling. In the framework of this chair he edited since then – together with A. Littler and T. Spapens – a number of books on the national and international legal, economical and criminological aspects of the regulation of gambling in (the Member States of) the European Union, published by Brill. Cyrille Fijnaut has a.o. been honoured by Ghent University with a doctorate honoris causa, by the government of the Netherlands with a knighthood in the Order of the Dutch Lion, and by the Belgian government with a commandeurship in the Crown Order. Labor Control and Repression, State-Related Vigilantism, U.S. International Policing as Political Control in Latin America, Marginalization of Brazilian ‘Others’, Torture and Assassination. 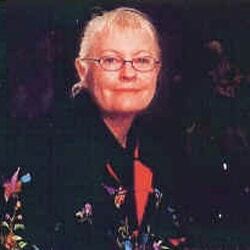 Working within a qualitative research paradigm (Women Fielding Danger: Negotiating Ethnographic Identities in Field Research (Roman and Littlefield, 2008), Huggins—a critical criminologist–has conducted research on labor control and repression (From Slavery to Vagrancy in Brazil: Crime and Social Control in the Third World, Rutgers, 1984); Latin American death squads and other forms of State-related vigilantism (Vigilantism and the State in Modern Latin America (Praeger, 1991); U.S. international policing as political control in Latin America (Political Policing: The U.S. and Latin America, Duke, 1997); marginalization of Brazilian ‘Others’—poor, Black street youth, gays and lesbians in Brazil (articles and political asylum reports); on police and para-police violence (various articles); and on torture and assassination in Brazil (Violence Workers: Torturers and Murderers Reconstruct Brazilian atrocities, U. of Calif. Press). Huggins research is informed by a critical criminology paradigm. Women Fielding Danger: Negotiating Ethnographic Identities in Field Research, Martha K. Huggins and Marie-Louise Glebbeek, Eds., 2008. Rowan and Littlefield, Publishers: Boulder, CO. and Oxford, UK. “Qualitative Research in Criminology: Negotiating Field Challenges”, International Handbook of Criminology, Shlomo Giora Shoham, Paul Knepper, Martin Kett. Eds. Routledge. Forthcoming, 2010. “Modern Institutionalized Torture: Is It ‘Organized Crime’?” Raymond J. Michalowski and William Chambliss, Eds. In State Crime in the Global Age. Willan Press, Forthcoming, January, 2010. “Systemic Police Violence in Brazil.” In Police Use of Force: A Global Perspective. J.B. Kuhns and J. Knutsson, Eds. Santa Barbara, CA. : Praeger Security International. Forthcoming, Fall. 2009.